Essex County and throughout New Jersey. Come to the Essex County Experts! 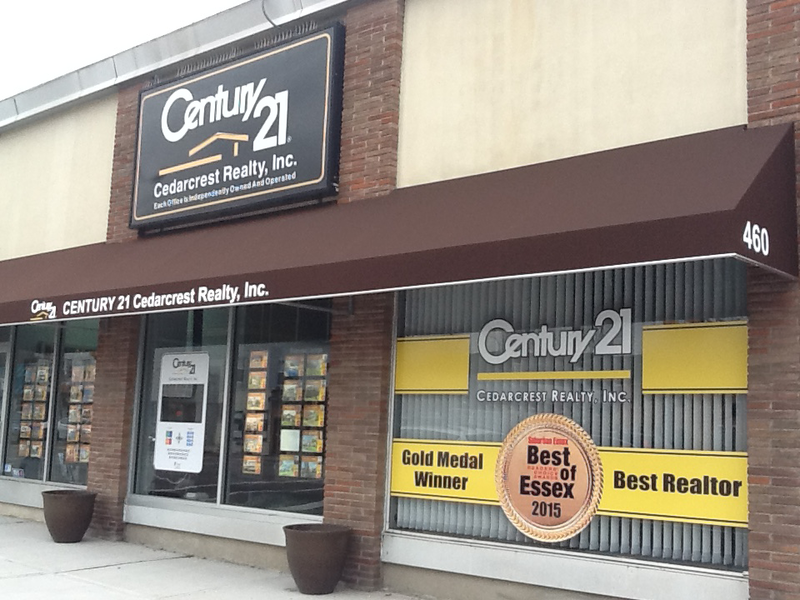 Since 1972, CENTURY 21 Cedarcrest Realty has consistently been one of West Essex County’s most respected and trusted real estate firms.  Voted Best Realtor in the 2015 Suburban Essex Best of Essex Readers’ Choice Awards, Century 21 Cedarcrest is honored to be recognized with this prestigious award. 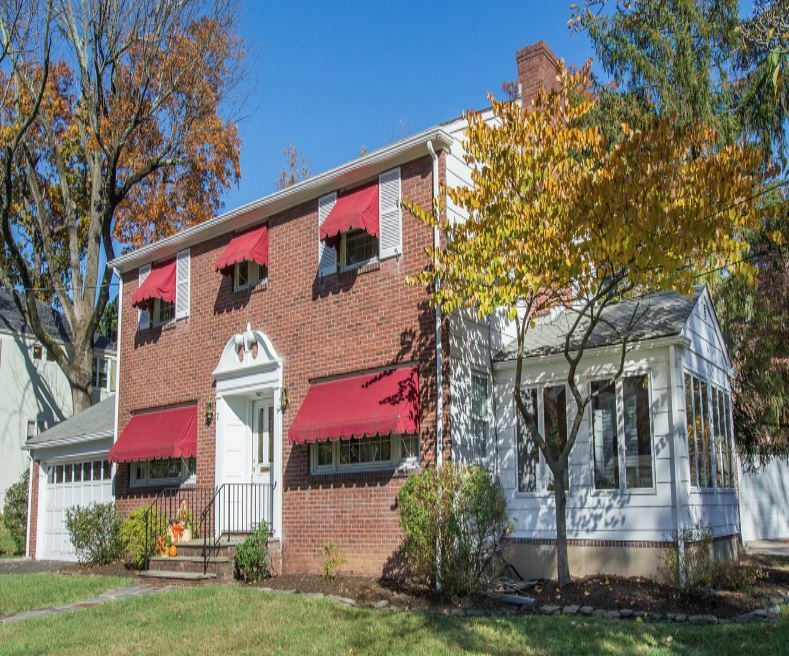 Our team of real estate professionals are committed to providing excellence in customer service in all matters of residential and commercial real estate in Essex County, NJ and beyond. 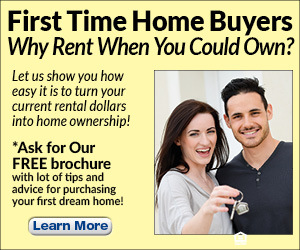 Everyone wants to find the right home, in the right location, at the right price – and they want to do it quickly… The best way to buy or sell a home in New Jersey is to work with a professional realtor who understands your wants and needs, your time frame and your financial boundaries – someone who is there to walk you through every step for a smoother, more enjoyable experience. If you need help finding the house, condo or townhouse of your dreams, selling your current property, leasing the perfect commercial space for your business or starting a rewarding career in real estate, give us a call. 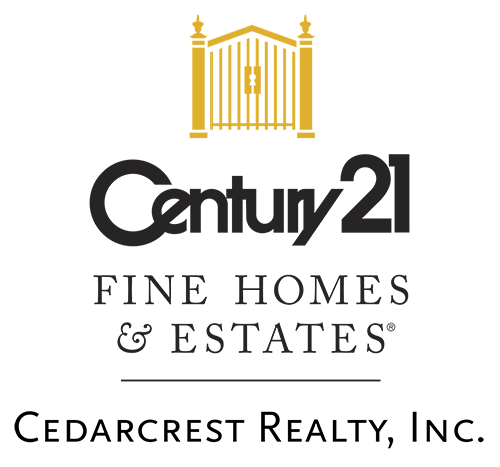 Tracy Chan, Multiple Award-Winning Real Estate Agent, Joins Century 21 Cedarcrest Realty, Inc. in Caldwell, N.J.